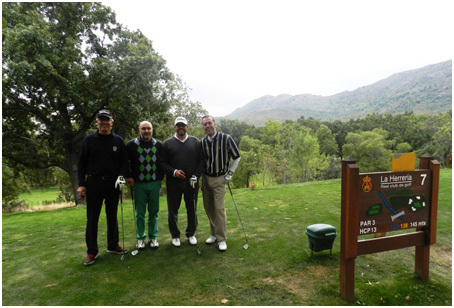 Last October 18th, Club Pasión Habanos organized its first “Montecristo Cup” in Spain, celebrated in La Herreria, one of the most beautiful golf courses of Spain. 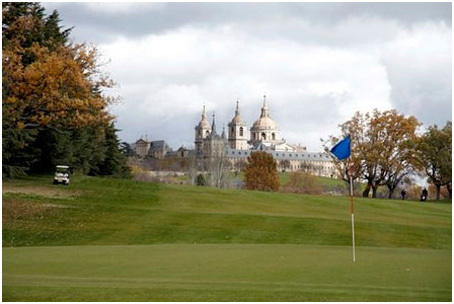 The course, with 6.122 meters, it´s placed northwest of Madrid, close to Abantos hill and just 400 meters away from “El Escorial” monastery. 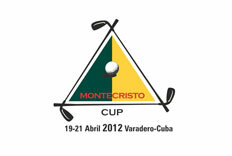 Around 100 members of the Club enjoyed of a great day in this first Montecristo Cup organized in Spain. Montecristo Open was the other main character of the day. 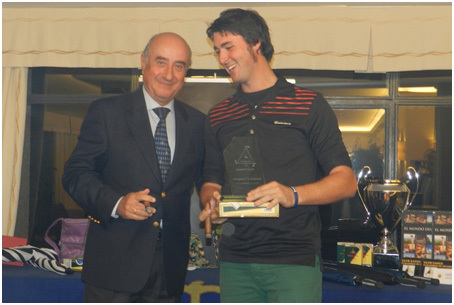 Jesús Díaz Mauriño won the 1st category played under stableford rules with a handicap from 0 to 9,9. 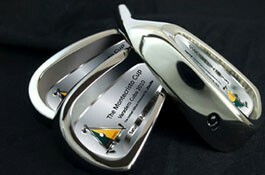 He gets the trophy and a box of Montecristo Open Eagle . Alejandro Aguirre Vaquero, with a handicap from 10,0 to 18,0, won the 2nd category; José Luis Martín Fucho, with a handicap from 18,1 to 26,0, won the 3rd category, and Miguel Espejo Saavedra, with a handicap from 26,1 to 36,0, won the 4th category. 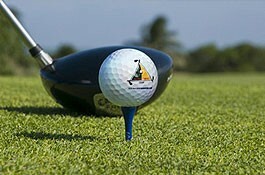 There were also awards for the winners of the longest drive, and to the closest ball in Hole 7. 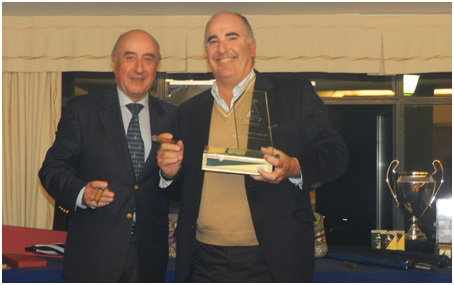 La Herreria Golf Club counts in its main building with the “Eagle” smokers club, where members can enjoy a Habano. 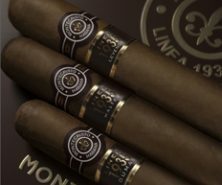 As a great closure, Jose Andrés Colmena and Jesús María Cabaleiro, Brand Ambassadors from Altadis, talked about the Montecristo Open and all their vitolas: Eagle, Master, Regata y Junior. 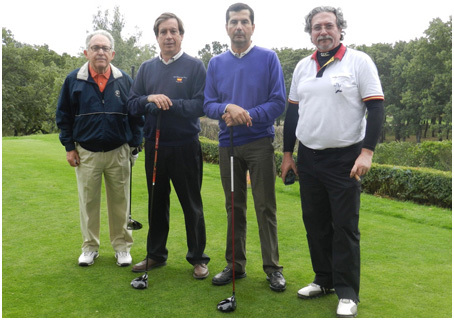 tecristo Cup held in Varadero Golf Club, with players from 9 countries, including the presence of Alvaro Quirós.